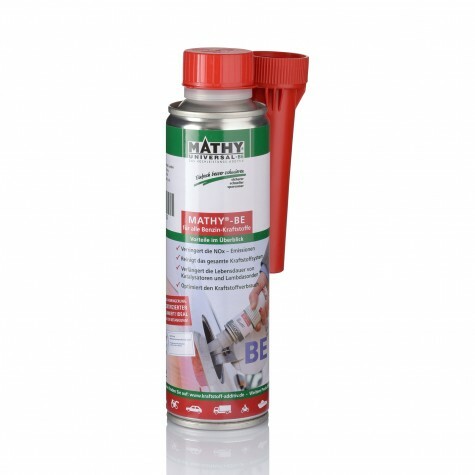 The high performance gear box oil additive MATHY-T is especially used with manual gear boxes and differentials. Adding MATHY-T to gear boxes and rear axles noticeably reduces wear by up to 90% (proven by laboratory tests). MATHY-T is free of solid matter. It is specifically recommended for gear box oils of SAE ratings 75 to 140 with particularly high pressure resistance and can also be used with hypoid oils. 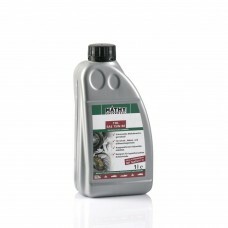 Normal use: Replace 20% of gear box oil with MATHY-T gear box oil additive when vehicle is operated in normal range. 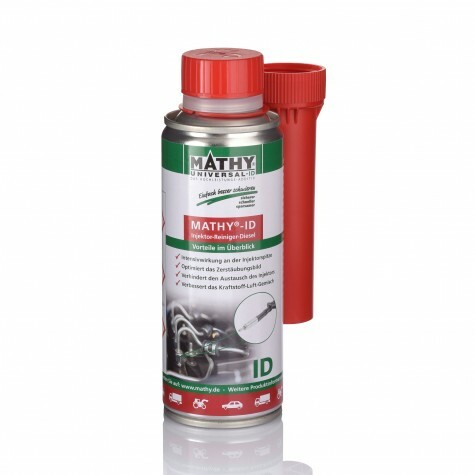 High-load conditions: Replace 30% of gear box oil with MATHY-T gear box oil additive when used with maximum power transmission (tuning / racing / extreme conditions). 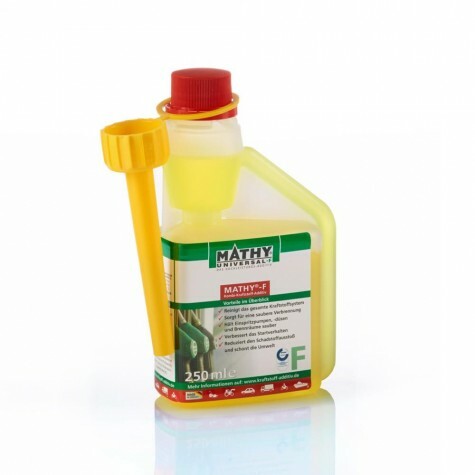 Trouble shooting: Replace 50% of gear box oil with MATHY-T gear oil additive to treat excessive transmission noise (e.g. rear axle) and sticking gears. 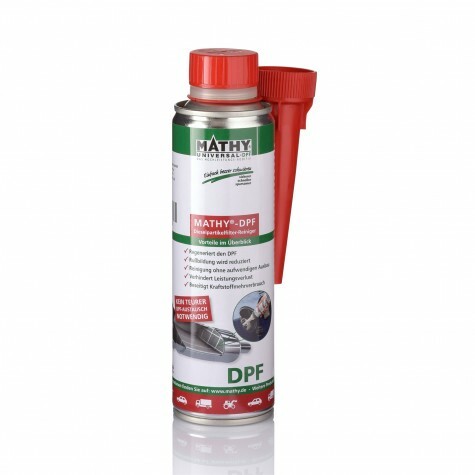 For vehicle engines with a mileage of more than 100,000 km (63,000 miles), a cleaning phase is recommended. Drain 10 % of existing gear box oil and replace with MATHY-T. After 1.000 km (600 miles), change the gear box oil. For draining, oil should be hot. 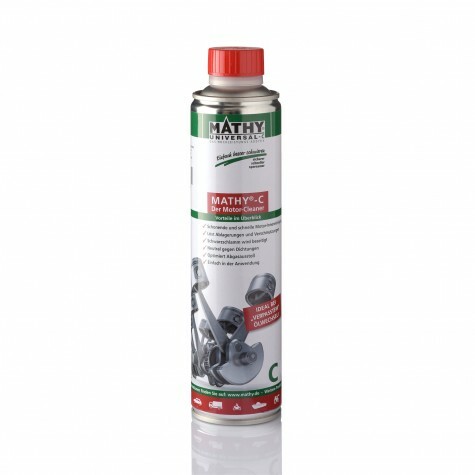 After draining the gear box oil, use a minimum of 20% MATHY-T and 80% new gear box oil according to manufacturer’s specifications.